The State Bank of India (SBI) has recently announced that it will start charging its account holders a penalty if they fail to maintain a minimum balance in their savings account. According to the new rules effective from April 1, it is mandatory for accounts to maintain a balance of Rs 5,000 in metropolitan areas, Rs 3,000 in urban areas, Rs 2,000 in semi-urban areas and Rs 1,000 in rural areas. 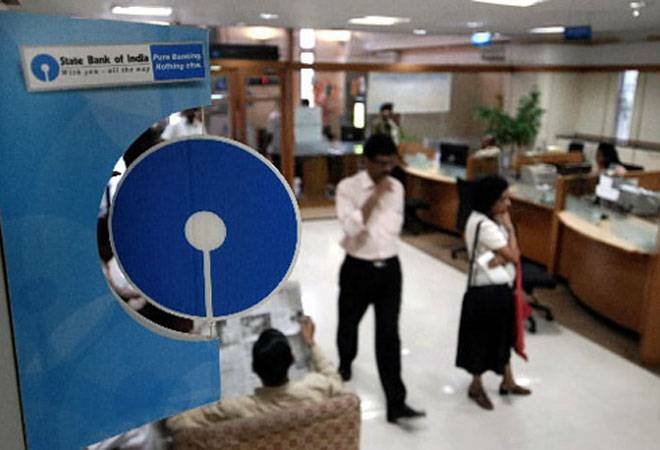 As per the list of revised charges of SBI, failure to maintain Monthly Average Balance (MAB) in accounts will attract penalty of up to Rs 100 plus service tax. In metropolitan areas, there will be a charge of Rs 100 plus service tax, if the shortfall is below 75 per cent of the MAB of Rs 5,000. If the shortfall is 50 per cent or less of the MAB, then the bank will charge Rs 50 plus service tax. The charges and MAB varies according to the location of bank. It is minimum in case of rural branches. The bank had suspended levying charges on breach of minimum balance requirements in 2012 to acquire new customers. The charges are now being reintroduced from April 1. The Reserve Bank has permitted banks to levy charges for breaching minimum balance limit.